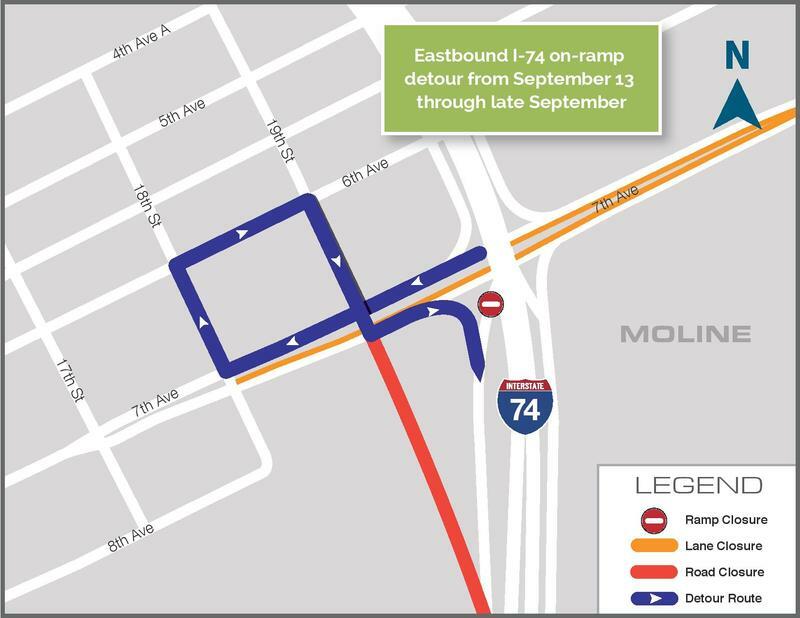 Some people who live near I-74 and 7th Avenue are having trouble sleeping because of work on the bridge project. Michelle O'Neill has more on the source of the late night noise and when it'll end. Customers of a popular internet and cable service will be without it for a few hours early Tuesday morning. 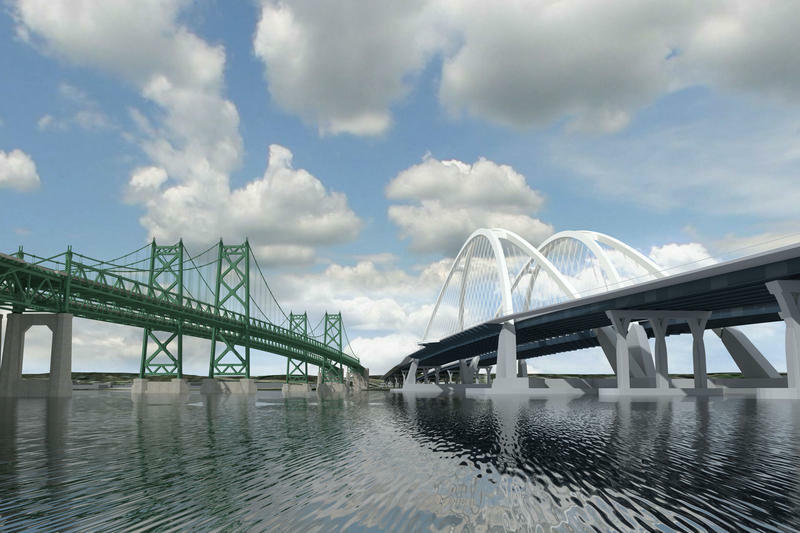 Mediacom will move a portion of its fiber optic cables due to the I-17 bridge project. 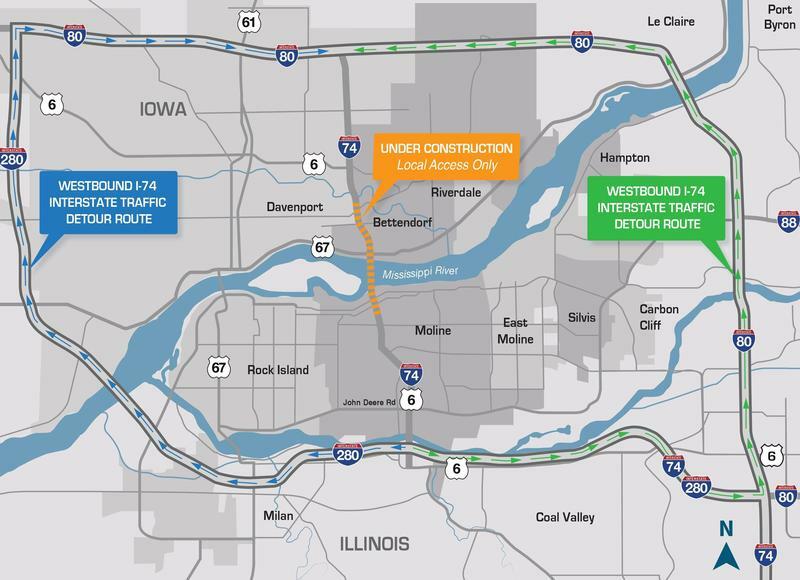 A section of road in downtown Moline will close Monday permanently, as part of the I-74 bridge project. 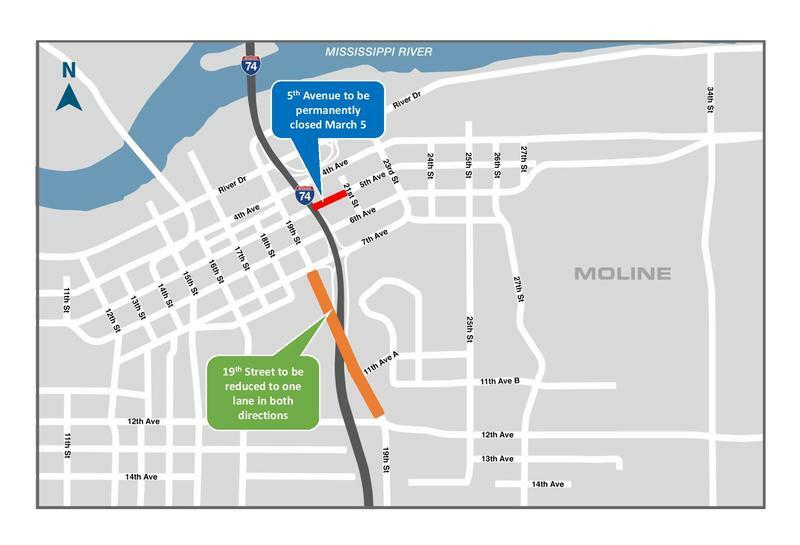 Weather permitting, 5th Avenue between I-74 and 21st Street will be closed. 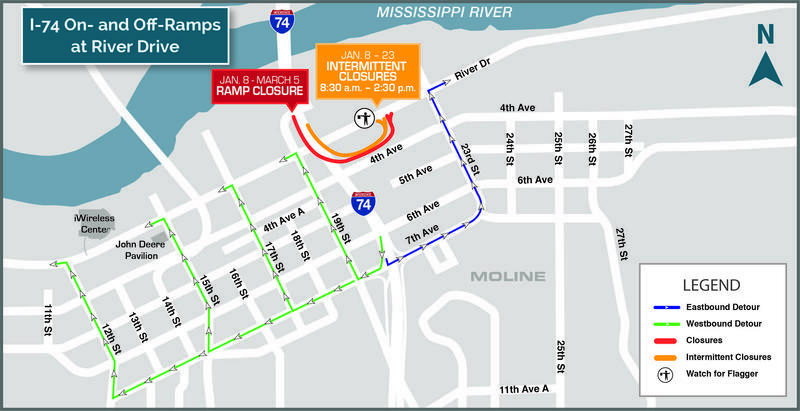 Construction of the new I-74 bridge has resulted in another detour in downtown Moline. 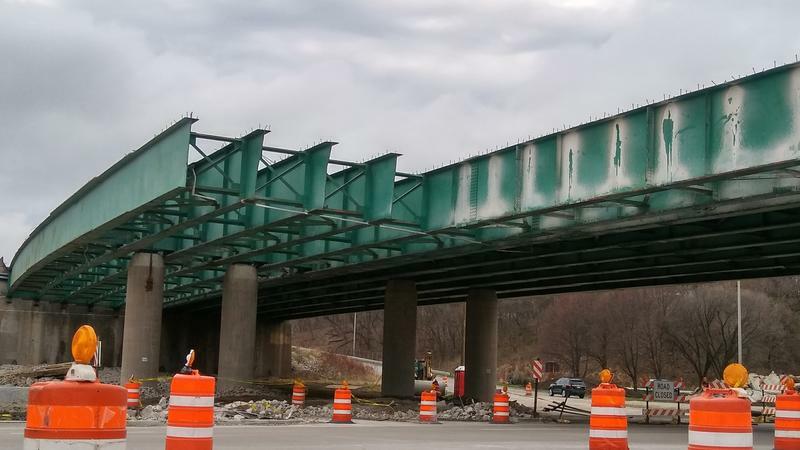 Wednesday the on-ramp for eastbound traffic closed, at 19th Street and 7th Avenue. 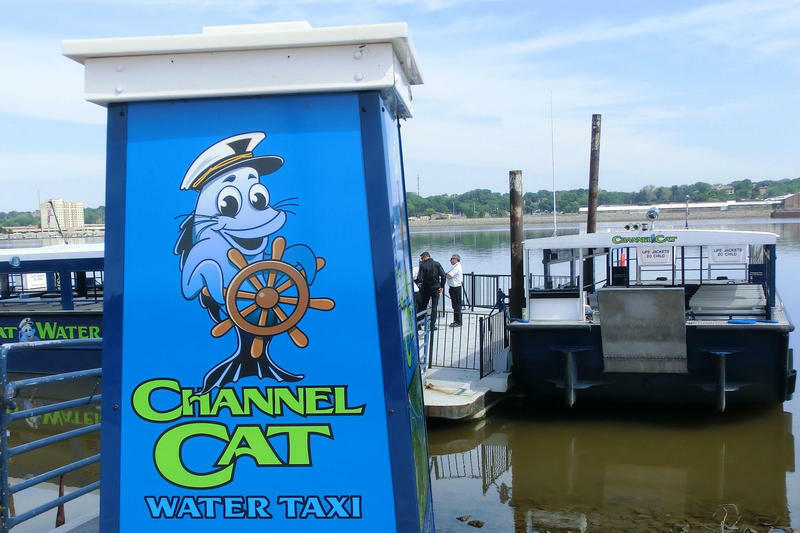 Beginning Monday, the Channel Cat Water Taxi will travel along a new route to accommodate construction of the I-74 bridge. It's a project more than 17 years in the making. 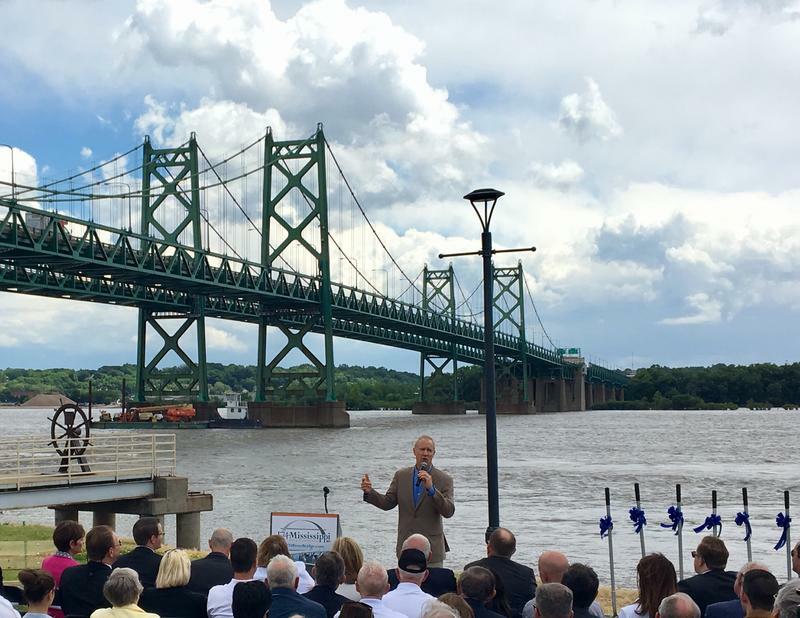 On Monday, a ground-breaking ceremony signaled the next chapter for the new I-74 bridge between Bettendorf and Moline.